Do you love everything that glitters? Well, we do! 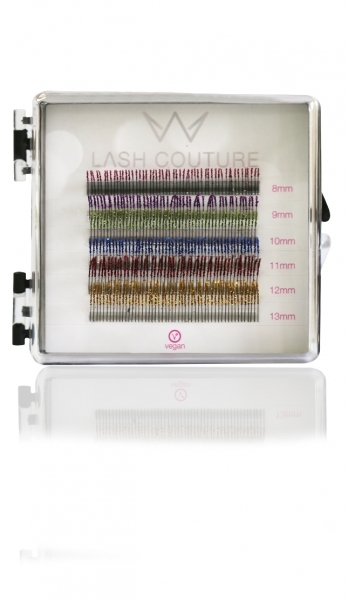 With our Glitter Glossy Lashes your customers will too. Use single lashes in the inner and outer corner of the eye and in the middle for a seductive look.